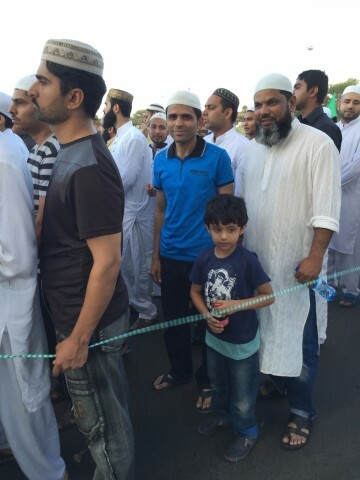 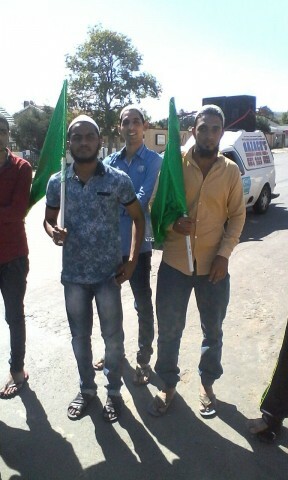 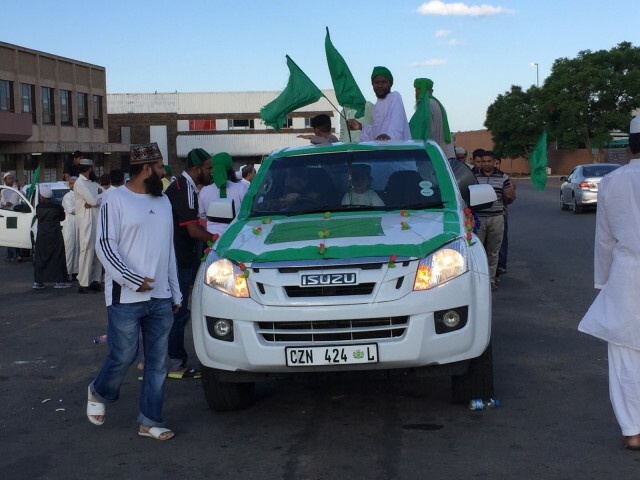 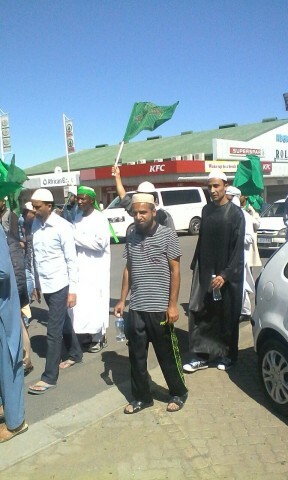 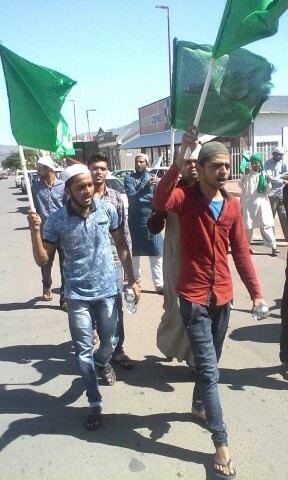 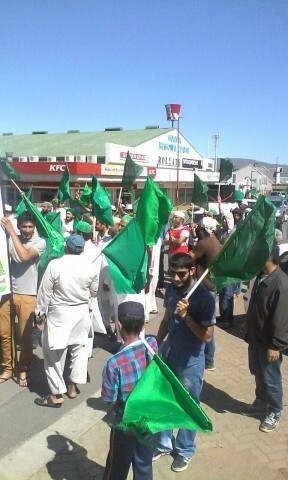 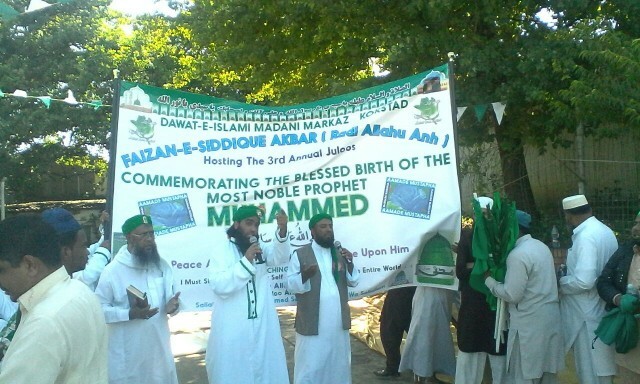 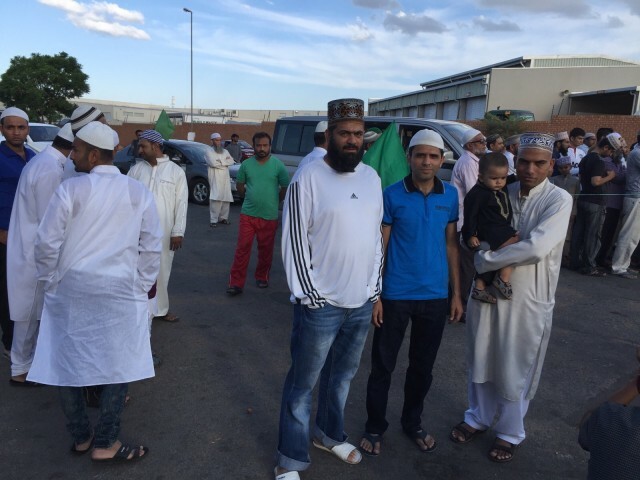 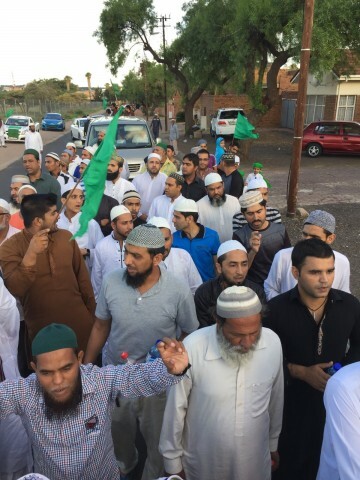 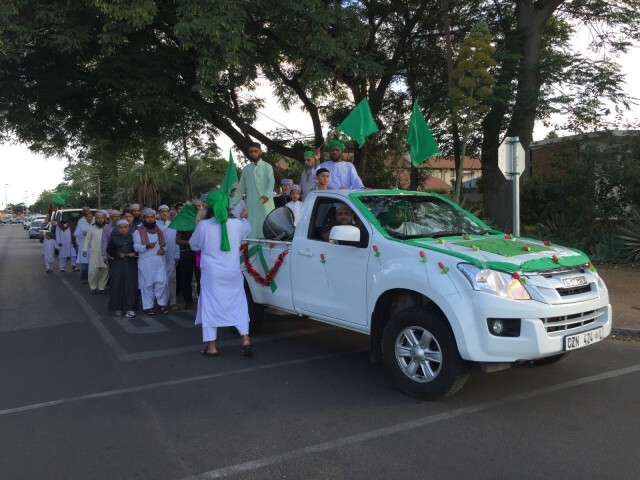 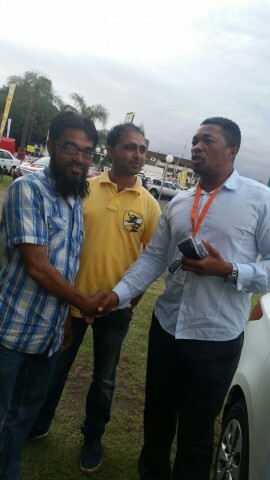 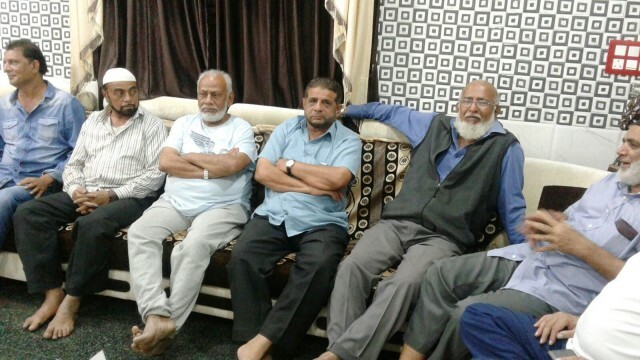 Eid-e-Milad was celebrated in Polokwane, S Africa. 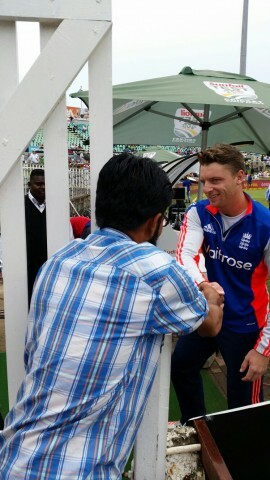 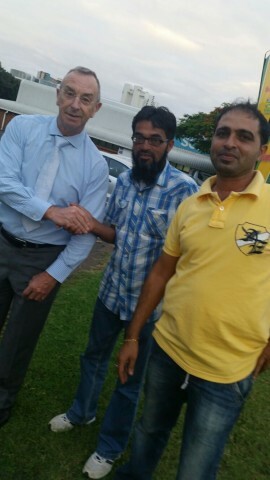 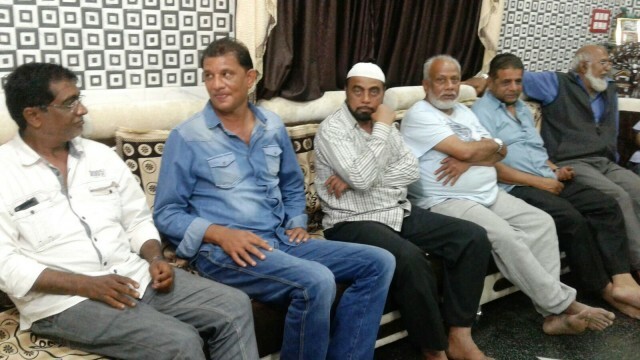 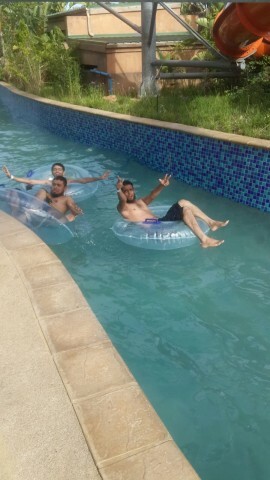 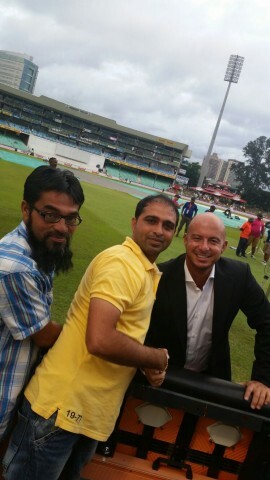 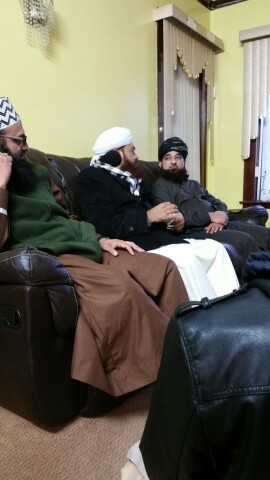 Brother Irfan Bah would like to share some pictures. 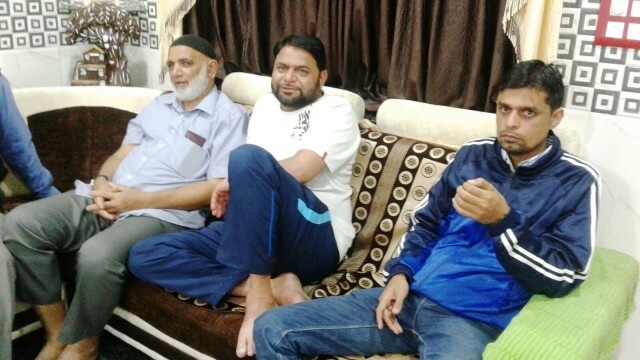 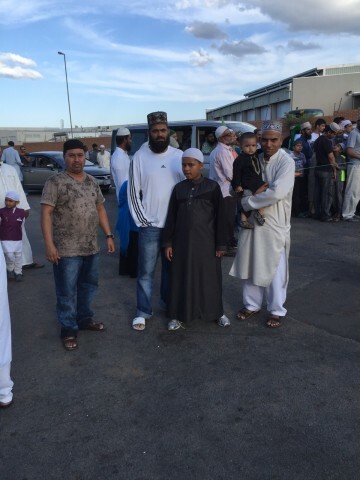 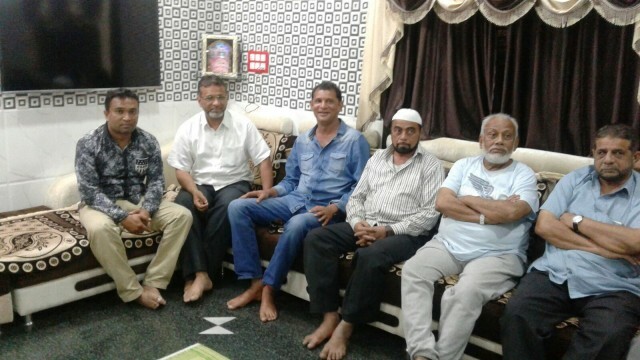 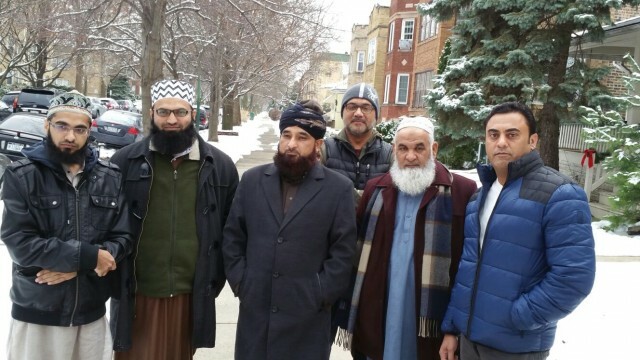 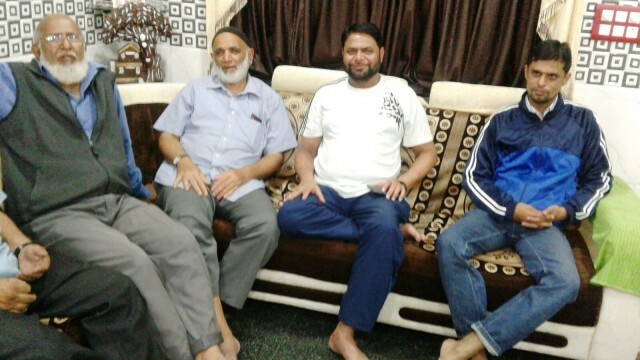 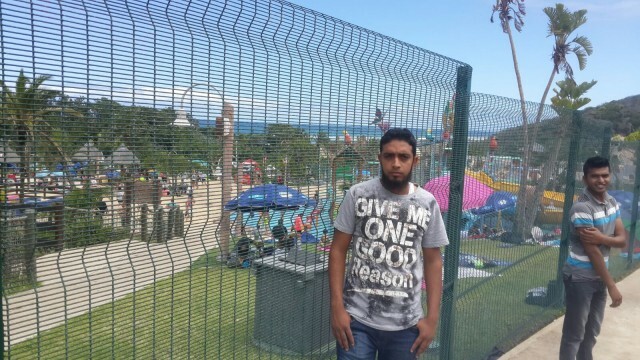 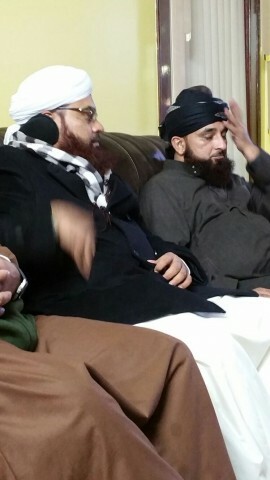 Maulana Shakib Raza from Pakistan is on a visit to Chicago, Detroit & New York. 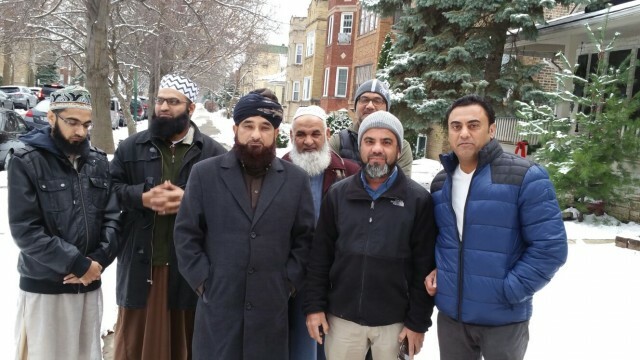 Brother Aiyub Ghogha would like to share some pictures from Chicago.